You want to know your true level of French? Choose one of the following diplomas or tests. During the registration period, you can register online, on site at Alliance Française or mail us your registration form along with the necessary documents. What’s the difference between TCF and DELF-DALF? 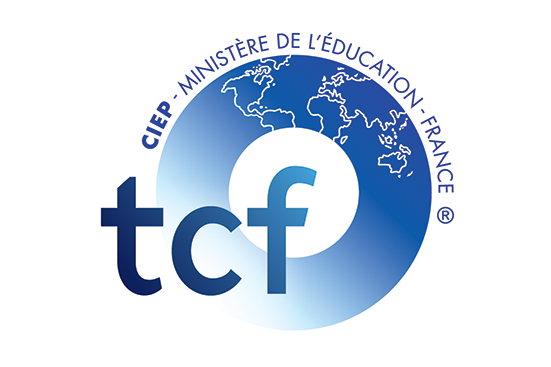 Both DELF-DALF and TCF are recognized by the National Ministry for Education. The DELF and DALF are lifelong diplomas. The TCF is a certificate of grading. TCF is only valid for two years. To which level should I sit for the exams? We consider that each level A1/A2/B1/B2/C1 consists of approximately 180-220 hours of French learning. 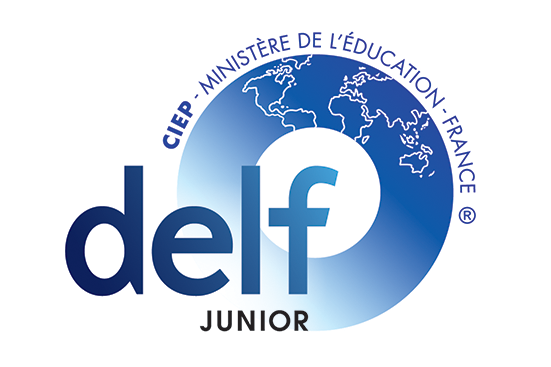 For the DELF-DALF, you may ask your teacher to assist you to register the right level. 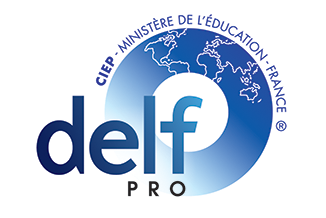 Can I sign up for several levels in one session of DELF-DALF? 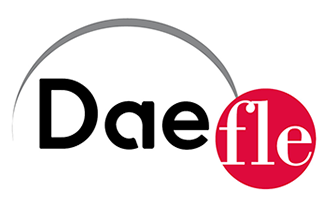 Yes, you can sign up for several levels, but only for the DELF-DALF Tout Public sessions. 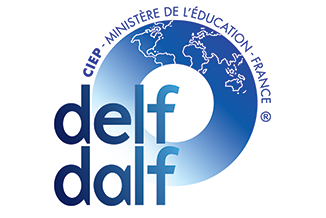 DELF-DALF Exam results (Attestation de réussite) will be sent one month after the end of the test. For TCF results, certificates should be delivered within 1 month following the session. Which level should I attain to study in France? DELF B2 is the level required to enter a French University.